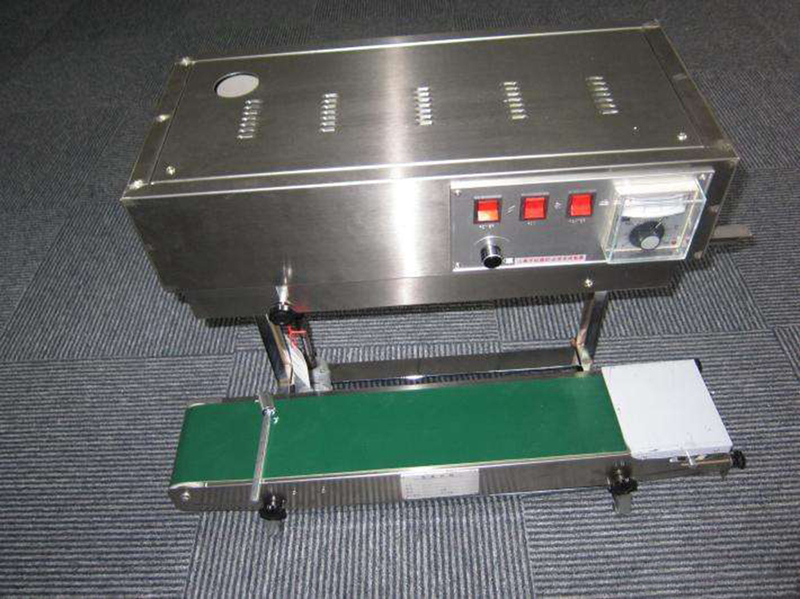 Vertical band sealer is one type of packing machine, which include Vacuum Packing Machine, Pallet Wrapping Machine, Luggage Wrapping Machine, Tabletop Vacuum Sealer. 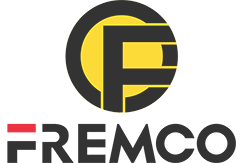 FREMCO is a manufacturer of Construction Equipment, mainly produce Truck-Mounted Crane, Wheel Excavator, Crawler Excavator, Wheel Loader , Backhoe Loader , Road Roller , Forklift and Spare Parts .Packing machine included sealing machine, vacuum packing machine, stretch wrapping machine, heat shrink packaging machine, binding machine and so on. 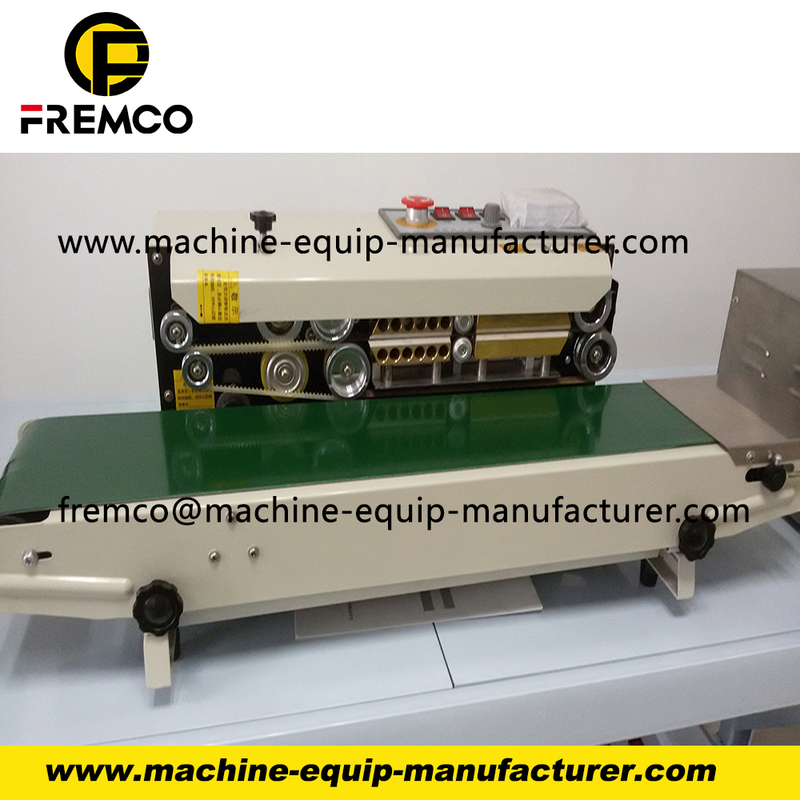 Sealing machine included continuous band sealer, hand sealer and foot sealer. 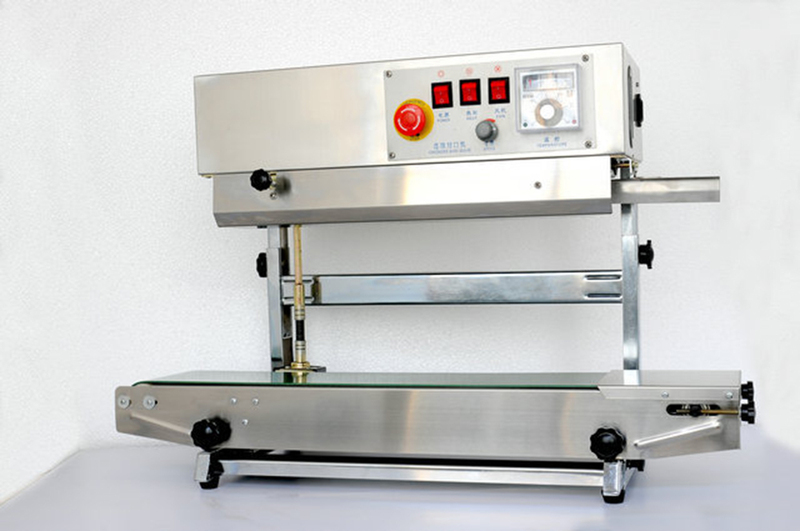 Vacuum packing machine have 3 types: tabletop vacuum sealer, single chamber vacuum sealer and double chamber vacuum packing machine. 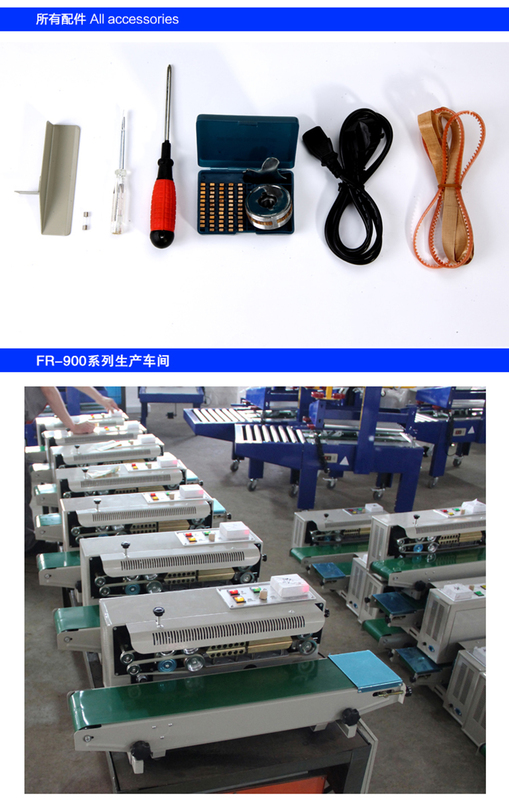 Others equipement often used is pallet wrapping machine and luggage wrapping machine. 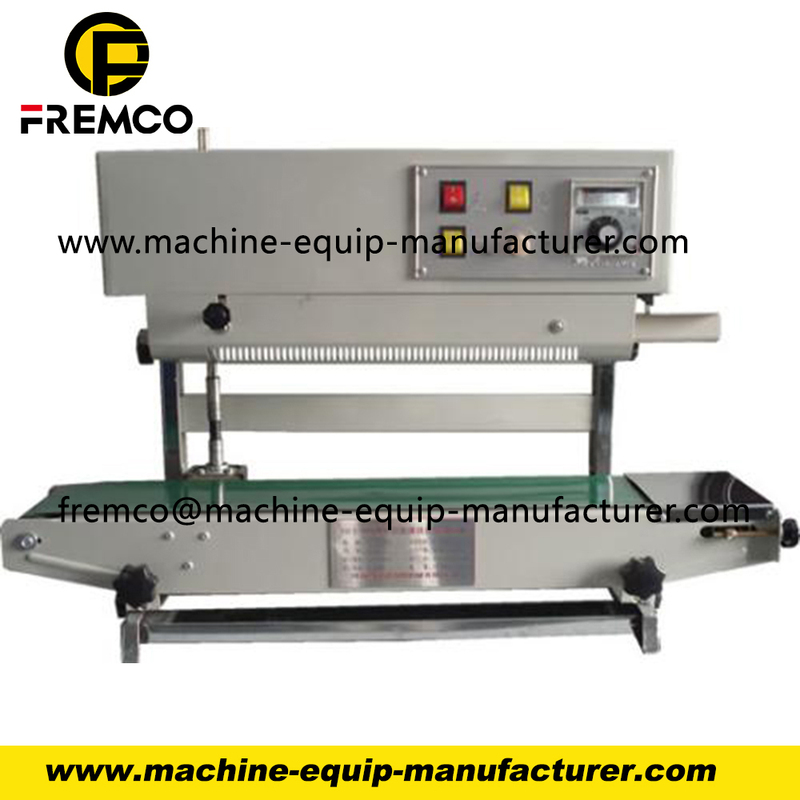 1.FR series continuous film sealing machines finishcontinuous carrying, sealing and printing in one operation. 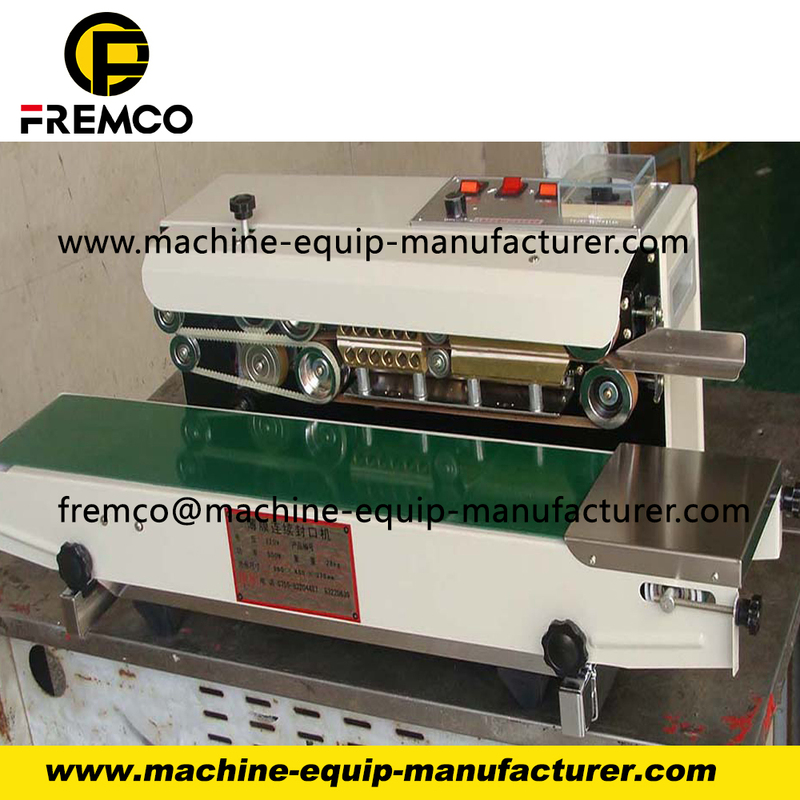 2.The machine can bemade horizontally, vertically or with stand feet. 3.It adopts electronic constanttemperature mechanism and stepless speed regulating transmission motor. 4.It canseal plastic film in various kinds of materials. Looking for ideal Continuous Band Sealer Price Manufacturer & supplier ? We have a wide selection at great prices to help you get creative. 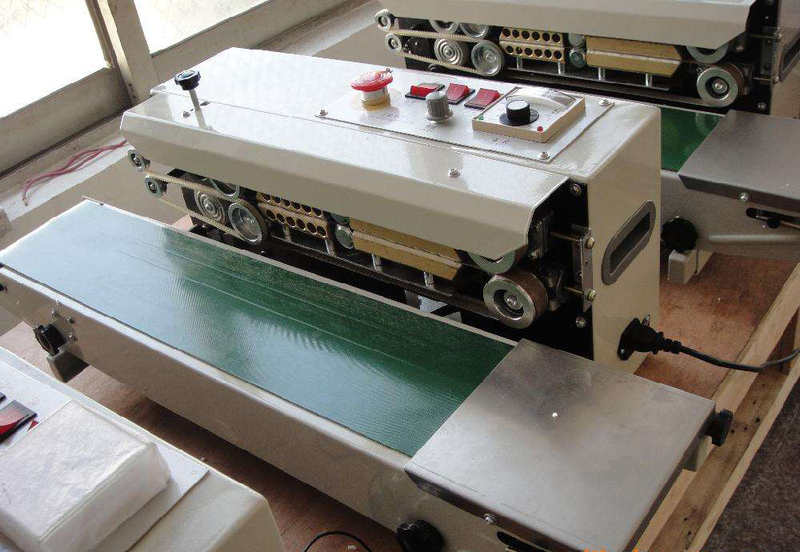 All the Solid-Ink Coding Sealer are quality guaranteed. We are China Origin Factory of Vertical Band Sealer. If you have any question, please feel free to contact us.